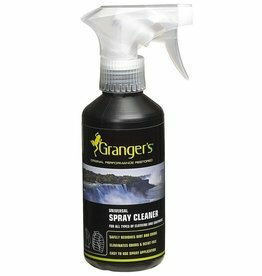 A high performance spray cleaner designed for all clothing and equipment. Easy to use spray on and wipe formula removes dirt and grime without the need for a washing machine. 275ml bottle.